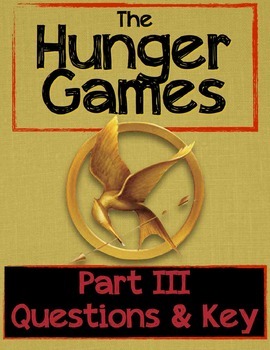 Study Guide/Class Discussion Questions for Part III of the Hunger Games. There are 7-10 questions per chapter relating to comprehension, themes, symbols, characterization and more. 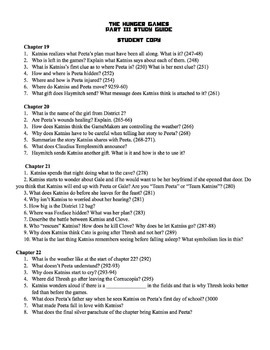 Many questions included page references for struggling readers. An answer key is included. A ready to print PDF included and a fully editable Word document included.